Ka-me-ha-me-ha! 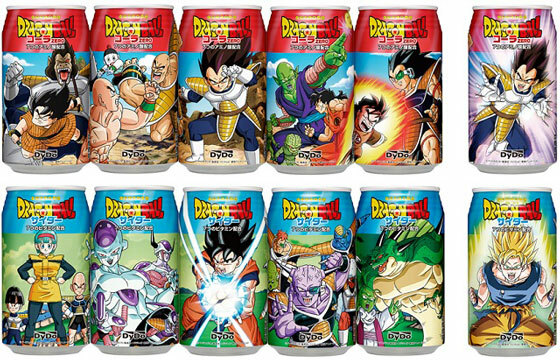 Dragon Ball canned drinks by Japanese beverage company DyDo. Wonder what’s the taste like.